Hello everyone! 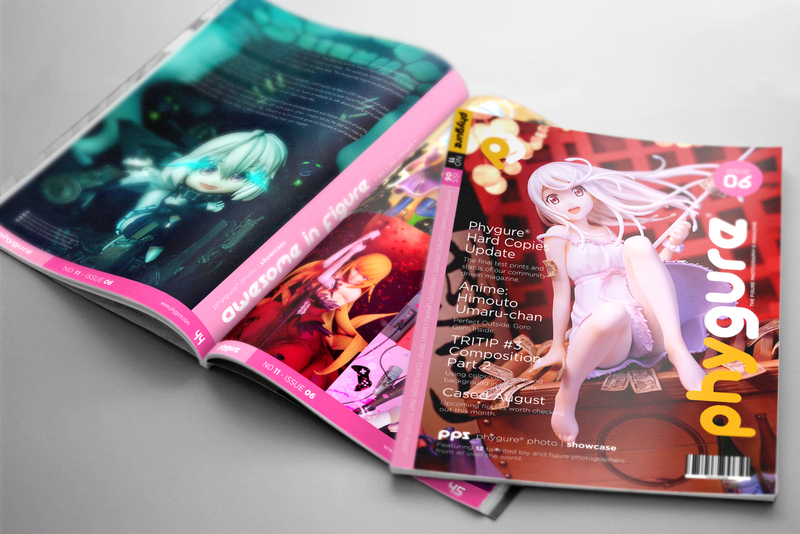 Phygure® No.11 Issue 06 is now available for viewing! The 11th release of Phygure® will feature 12 new talented figure photographers plus a few returning ones from the international figure photography community. It also contains photography tips and tricks and new updates about Phygure® physical version. Download it free from Apple iBooks for iOS and Kobo Books for iOS, Android, and Windows platforms.